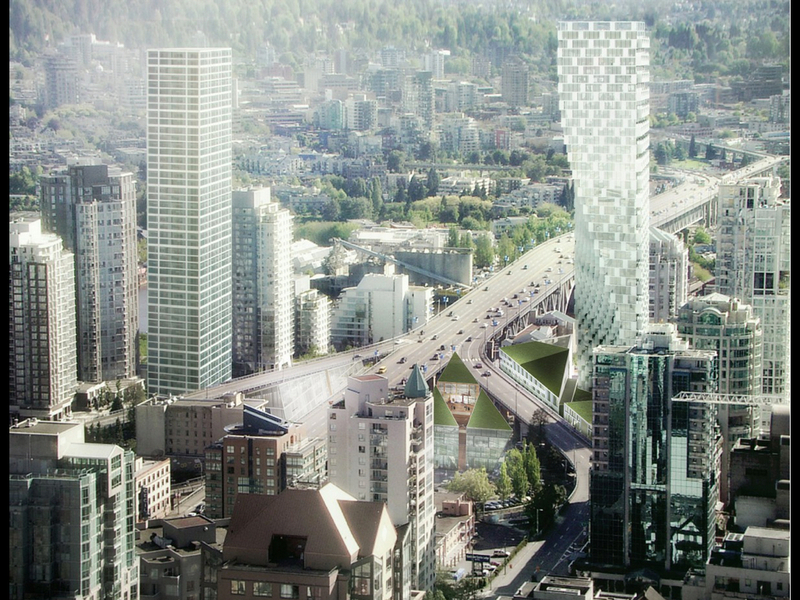 Vancouver House, when completed, will be one of the most technologically advanced high-rise residential buildings in the world. The project consists of four buildings located at Pacific Street, Beach Avenue, Howe Street and Continental Street. All four buildings and the neighbourhood are pursuing LEED Platinum certifications. 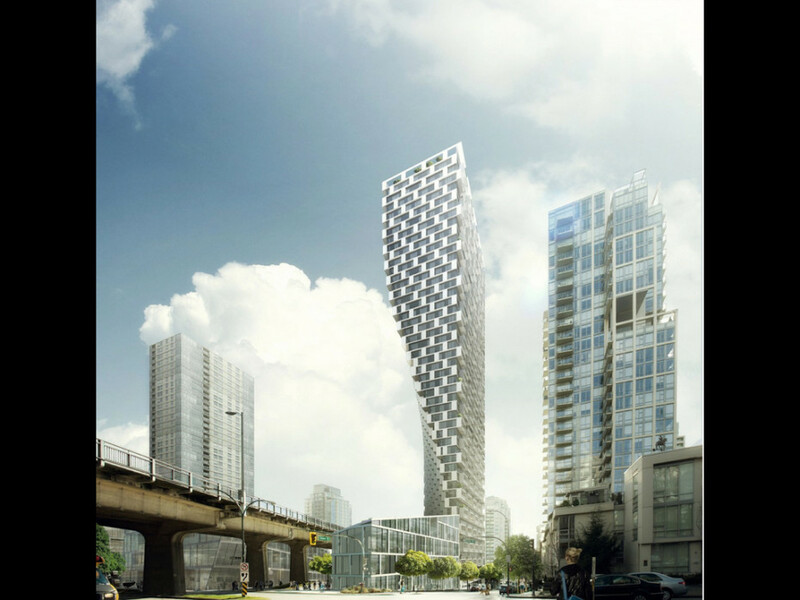 Joining the skyline as the fourth tallest building in Vancouver, Vancouver House includes a 52-storey residential tower. 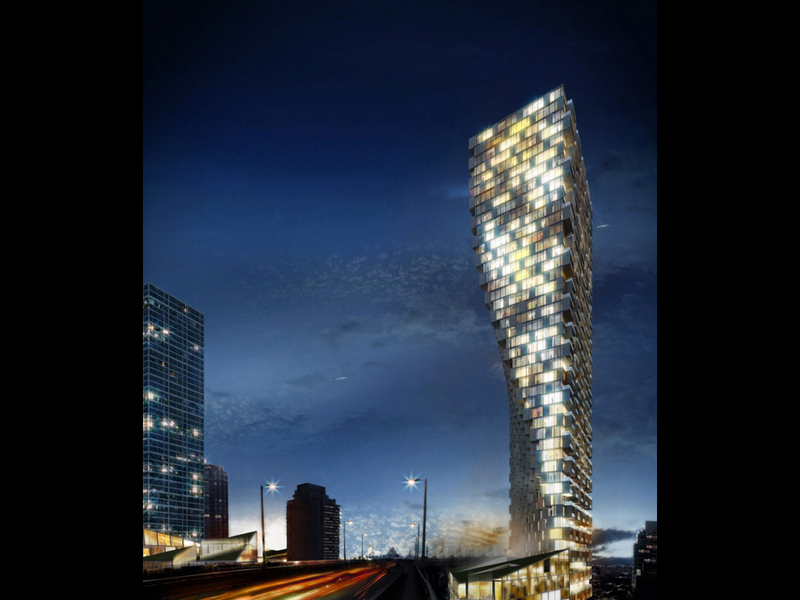 It has a triangular shaped base and as the building rises, the shape transforms into a rectangular shaped top. As a result of the transformation, each floor plate is unique until the top portion of the building. 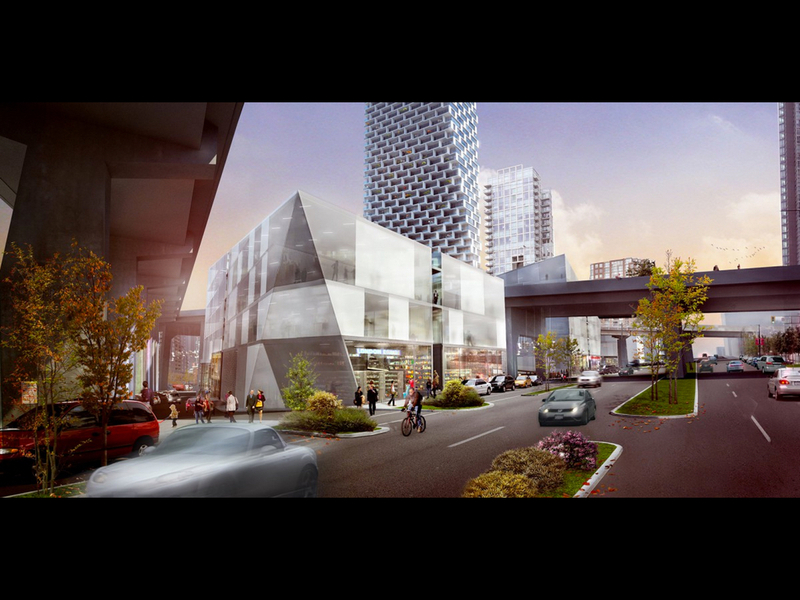 It has 7 storeys underground of parkade, storage, mechanical and other facilities.